A powerful means to connect. We know crowds and what it takes to sculpt an event in to a successful party or business vision organically. Selecting the right tracks at the right time can make or break the night. A great Dj that can hold an entire night successfully requires beat matching mixing skills, dexterity with Dj equipment, an encyclopedic knowledge of genres, decades, beats, music structure, styles, & an intuitive sixth sense for the crowd. 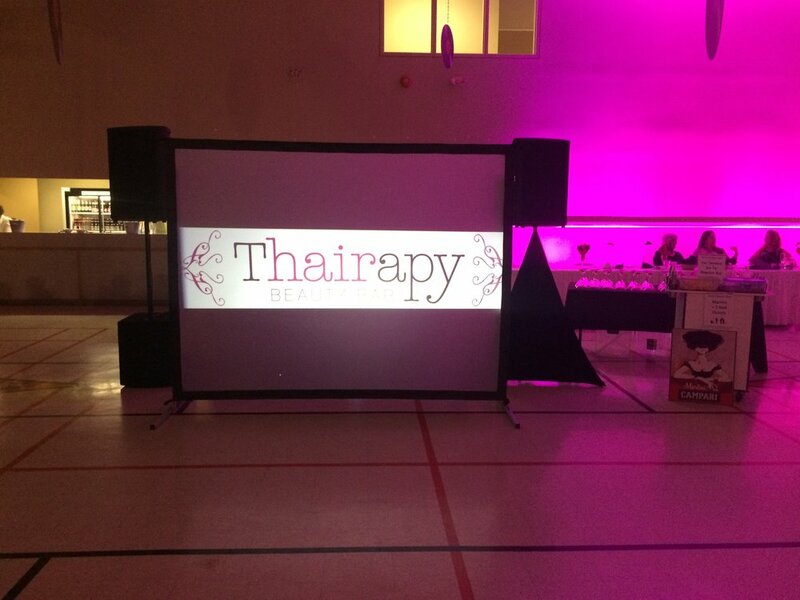 DJ, VJ (Music Videos), MC, Event Design, AV, & Lighting. Rates are also based on venue location, sound system size to ratio of people, in house sound, duration of event, peak dates, etc. It's no secret people remember the music and food most! Clients chose us because they love our passion, talent, distinct approach, and how we represent them. They chose us because they want a Dj style and look that is more exciting/authentic than the norm. They chose us because they didn't want a big wedding factory Dj company that does not allow them to meet their Dj until the day of. 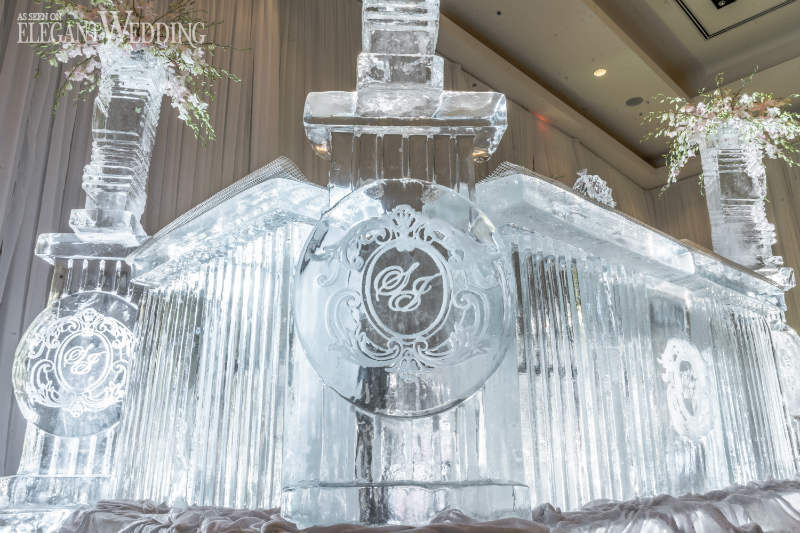 In 2007 Owner Robert Gri was getting married and wanted what most B&G's want, an amazing party! 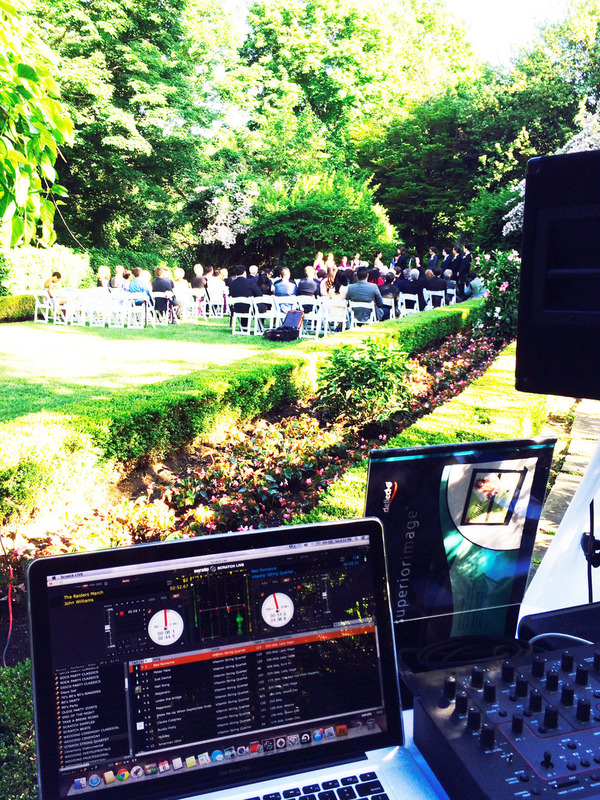 A real tastemaker with experience and definitely not a cliche "Wedding DJ". It could not be found in the wedding market at the time, so he hired a Wedding Dj & a talented Club Dj. Ten years later people still say it was the best wedding they have ever been to. After attending many friend's embarrassing weddings, it was quite clear there was a huge void in the market & thus Del Vinyl was born giving you the best of both worlds! 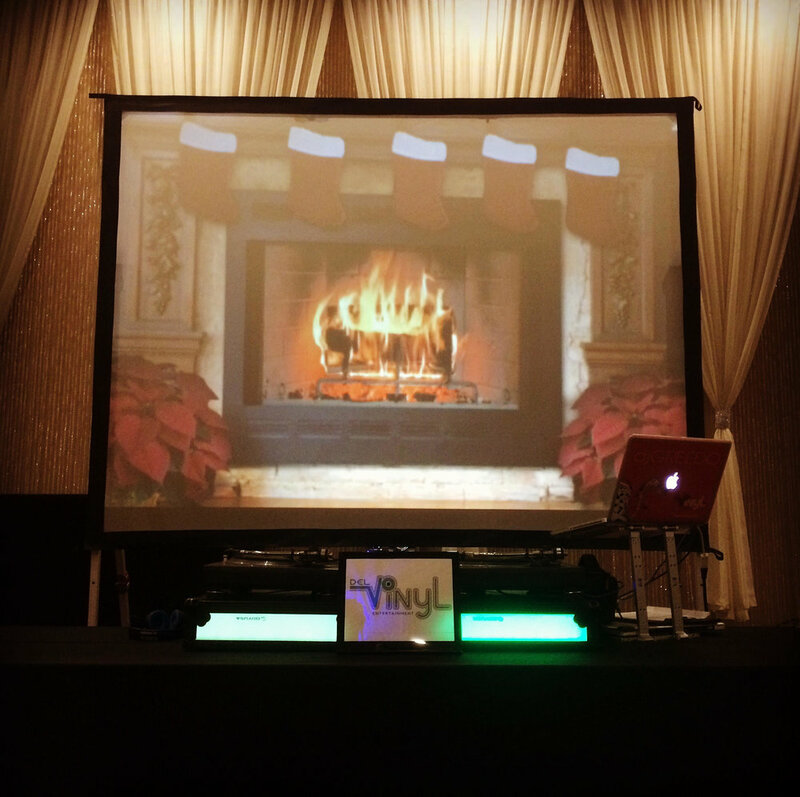 We provide Dj, Vj (Music Video), MC/Hosting, complete AV setups, ambient lighting, and special effects (click here for lighting). We provide expertise from years of successful weddings. We provide a popular online request system that you and all your guests have the luxury of logging in through on our website. We offer you an insider document with esoteric ideas that you're not simply going to find on google. 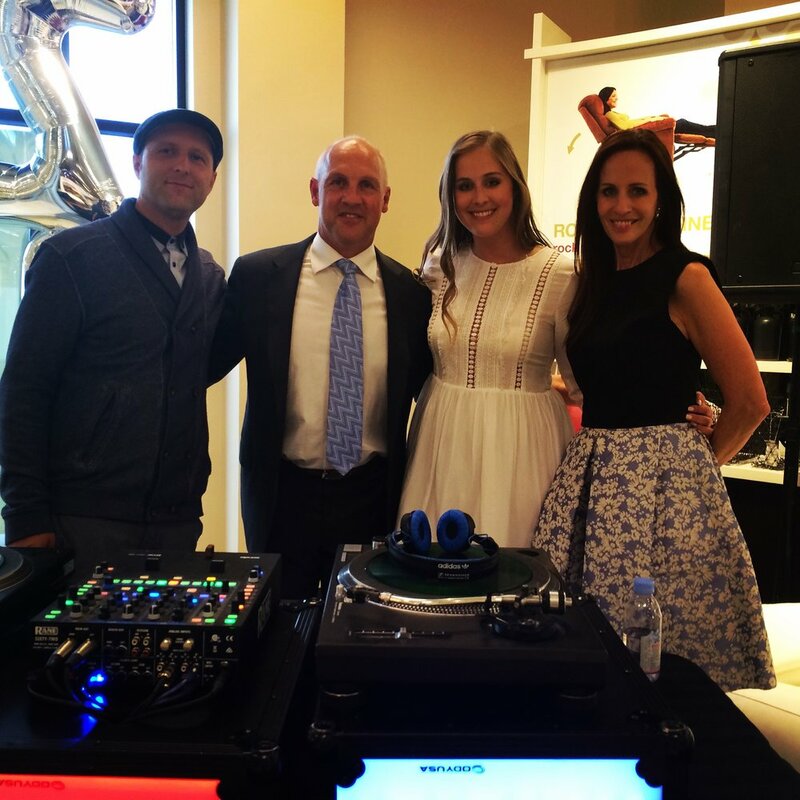 You hire a top tier Turntablist Dj & a (3X) award winning eco-responsible company that cares more about the success of the wedding than you do! Back up equipment, Insured, member of the CPDJA, & Chamber of Commerce Business member. Below are Wedding packages that have been put together based off the needs of our clients over the years. They are the culmination of many different set up styles to create a best of the best definitive package collection. Pricing/packages have not changed since 2018. We also wanted to make sure our packages are more cost effective & include everything most weddings need so there will never be an extra last minute charge because the party wanted to go longer, or separate ceremony set up locations, etc..
WHAT WE LOOK and SOUND LIKE! Party Dance Floor Guild Inn w Intro Behind the Booth from Del Vinyl on Vimeo. Including Wireless Mic, Mic Stand, Small Audio PA Set up, & Music. All videos are recorded live with Serato Dj Video & Strictly for promotional use only respectively. Nowadays everybody is on their device screen, well we got a much bigger better one! Last night the video slayed my life! Mix your favourite music videos in a new futuristic or take it back old school experience ! You can add custom hashtags, logos, & photos all mixed in with the hottest music videos in real time! FNL ROM Bumpin crowd Dino Nite from Del Vinyl on Vimeo. 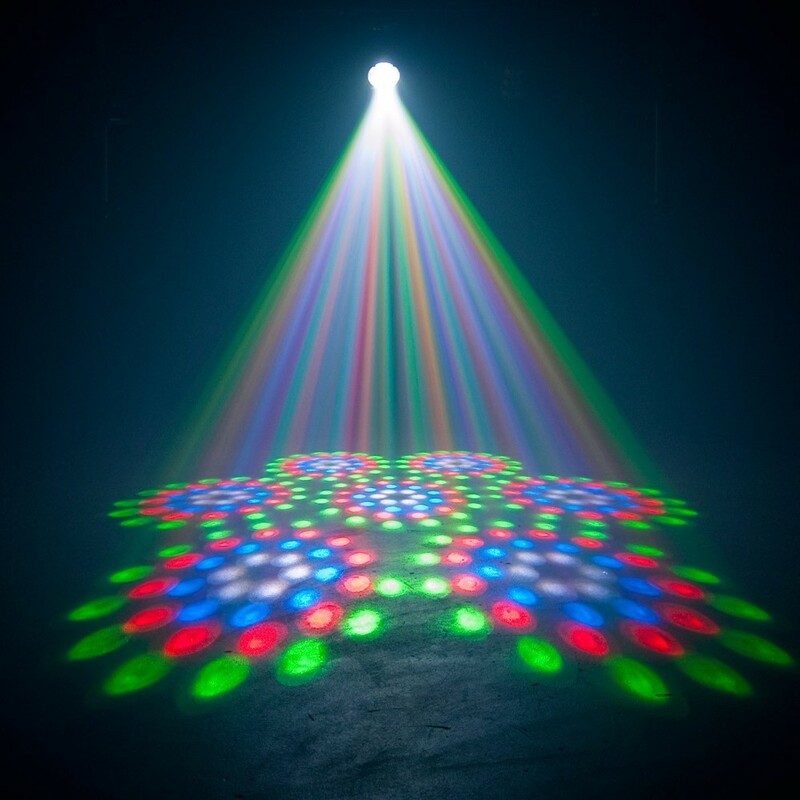 LIGHTS THAT create AMBIANCE & BRING EVENT SPACES TO LIFE! PARTY LIGHTS that go to the beat! Intelligent Lighting Revo 3 from Del Vinyl on Vimeo. The third edition of ladies night @pieeyedmonk has been postponed until the end of April. We have a team of people working this event and we came to the unfortunate decision to postpone because the attendance was a bit low. The first two sold out and were amazing so we want to keep it going because they’re so much fun but maybe every month is to soon. Would you come if it was every few months or quarterly? All tickets have been refunded.